My new lipstick is sooo classy. So what if it doesn&apos;t have an innovative formula to brag about, like those Clinique Pops I reviewed the other day. 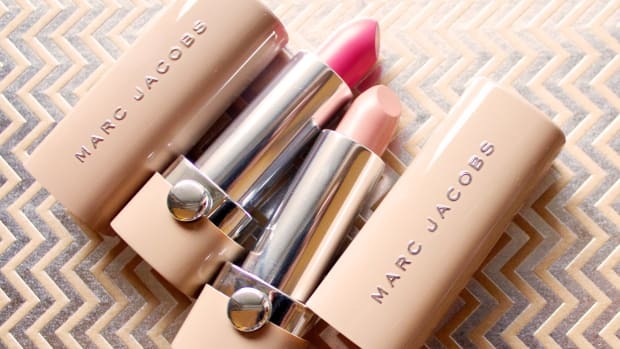 And so what if it goes on more sheer than saturated, like the Cliniques AND the new, semi-weird Marc Jacobs Lip cremes (which I&apos;ve got a review on coming up). The leather case of new Givenchy Le Rouge-À-Porter. Okay, I&apos;ll back up a bit. 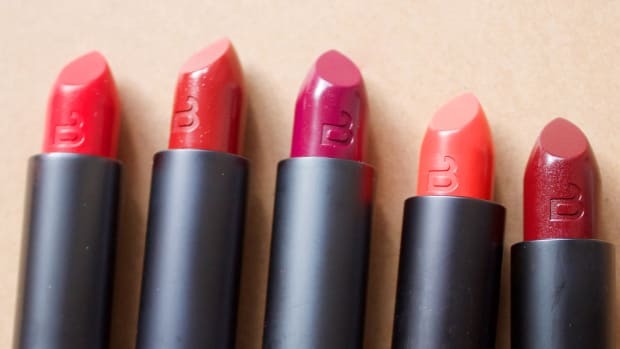 The prod I&apos;m talking about is the new Le Rouge-À-Porter from Givenchy—a line of luxurious "whipped texture" lipsticks in 16 shades. 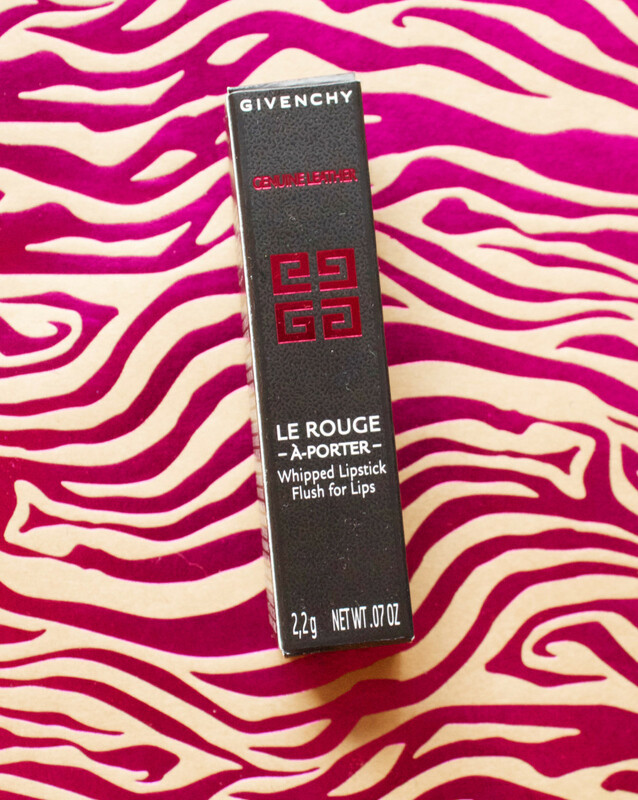 The outer packaging of Givenchy Le Rouge-À-Porter. 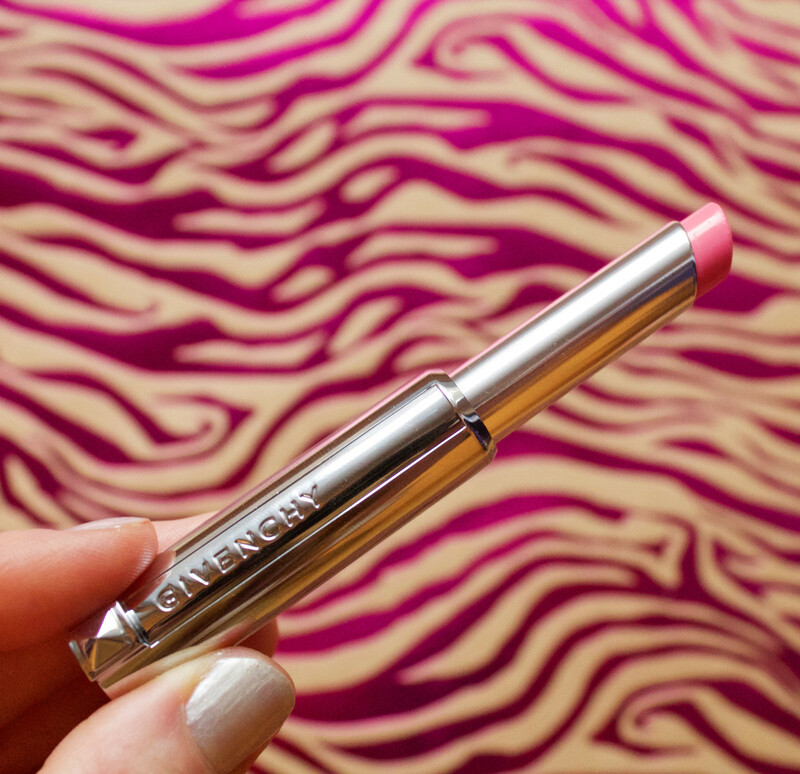 You might be familiar with Givenchy’s original Le Rouge lipstick formula, which is intense and semi-matte. 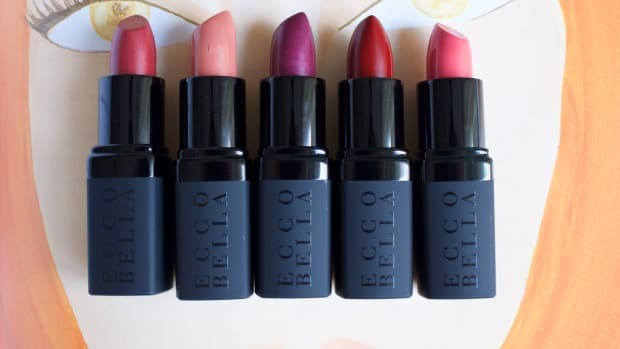 Le Rouge-À-Porter is like a more casual spin-off, giving you a sheer finish, subtle shine and a lip-balmy feel. Like prêt-à-porter, or ready-to-wear, versus couture. Get it? Here it is, cap off. 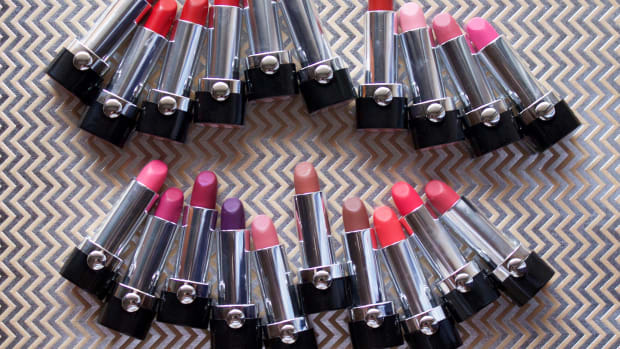 I feel like this is the model of lipsticks—way taller and slimmer than the norm. 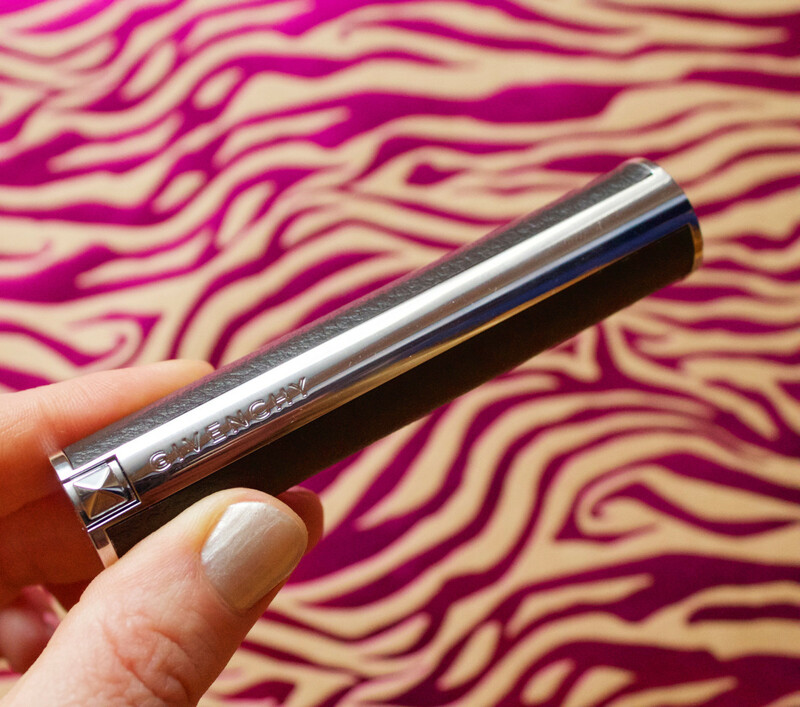 The skinny tube of Givenchy Le Rouge-À-Porter. But what about how it actually wears? I only have this one shade to show you, which is 202 Rose Fantaisie, but I&apos;m enjoying it a lot. The colour is a mid-Barbie-ish pink, which I don&apos;t usually like on myself, but it&apos;s sheer enough to let your natural lip tone peek through. So I find it quite flattering. Givenchy Le Rouge-À-Porter in 202 Rose Fantaisie. As for the feel, it&apos;s amazing. 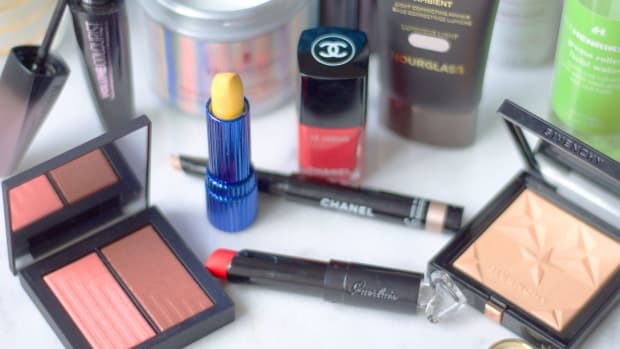 Anyone remember when I first lost it over the new "gloss-balm" category, when that was a new thing in 2011—and Givenchy Gelée D&apos;Interdit was the best example? Well, it&apos;s exactly like that, minus the extreme shine. 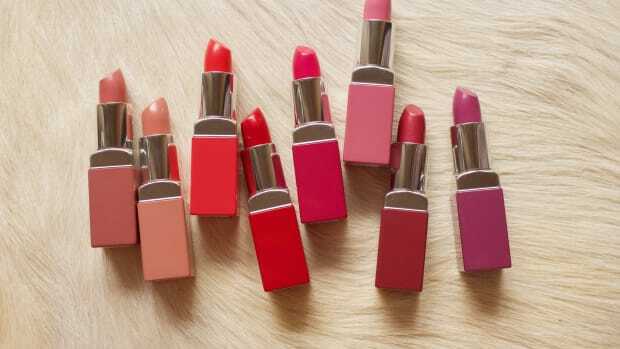 It really coats your lips and hydrates them, and stays on really well. But even after I&apos;ve eaten/drank off the actual product, I&apos;ve found that my lips still feel nourished—like it actually managed to improve them over the time I wore it. 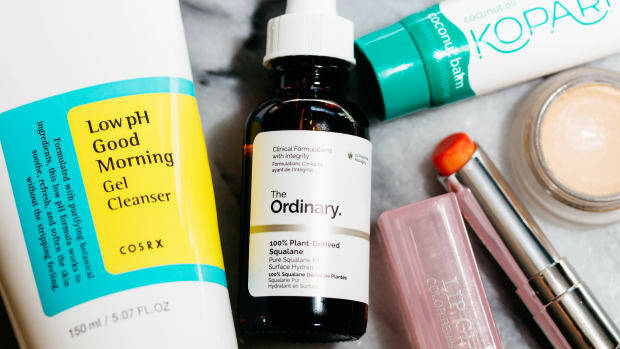 So like I said, nothing groundbreaking here, just an easy-to-apply product that feels great and looks even better! 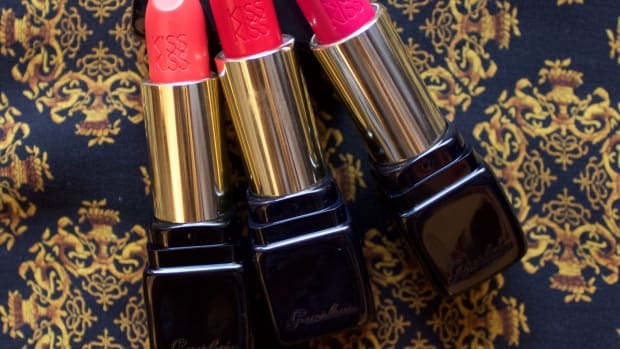 Have you tried this lipstick? Or anything else from Givenchy? 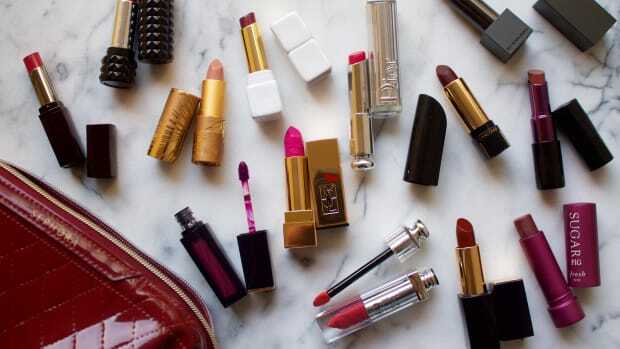 What&apos;s your favourite luxury lipstick?